Just 30 days after the City of Indianapolis welcomes the world as part of celebrating the 100th running of the world’s largest single-day sporting event —the venerable Indy 500— I look forward to welcoming you to our great city. 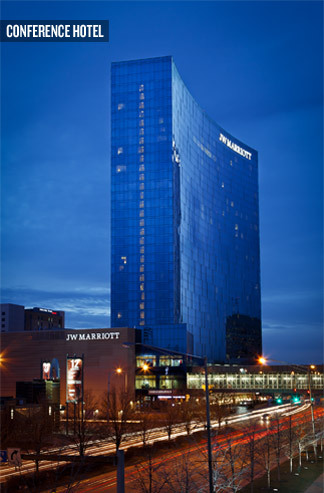 While in Indy for the USCM’s Annual Conference, I know your friends and family will enjoy exploring the more than 250 restaurants and 50 major attractions all within walking distance of our host hotel, the JW Marriott Indianapolis. The hotel stands as part of White River State Park, a unique 250-acre urban greenspace in the heart of our city. As part of our evening events, we will have a private concert by two-time Emmy and five-time Grammy award-nominated performer Michael Feinstein. 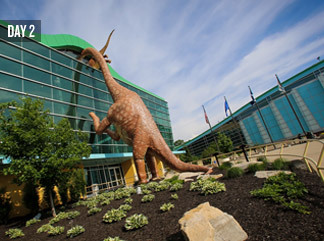 We will get a behind-the-scenes look at the world’s largest kid’s museum. 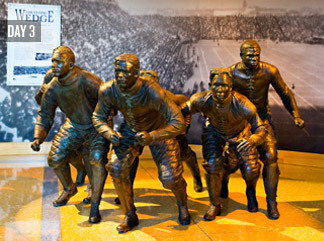 We will step inside the NCAA’s headquarters for a unique experience celebrating college athletics and student-athletes. 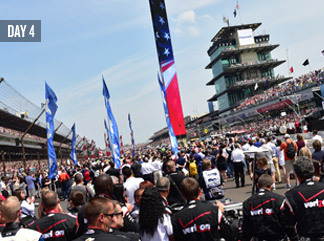 And, for the final night, we will gather at the famed Indianapolis Motor Speedway, including fast rides around the 2.5-mile track driven around by real IndyCar drivers. 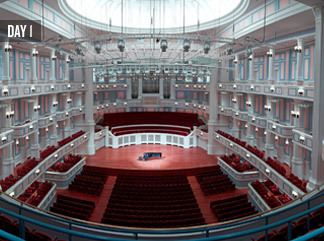 I’m confident Indy will offer a productive and fun meeting location.